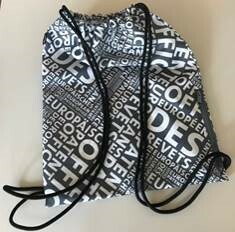 The European Patent Office (EPO) examines European patent applications, enabling inventors, researchers and companies from around the world to obtain protection for their inventions in up to 44 countries through a centralised and uniform procedure that requires just one application. The European Patent Office (EPO) was set up in 1973. 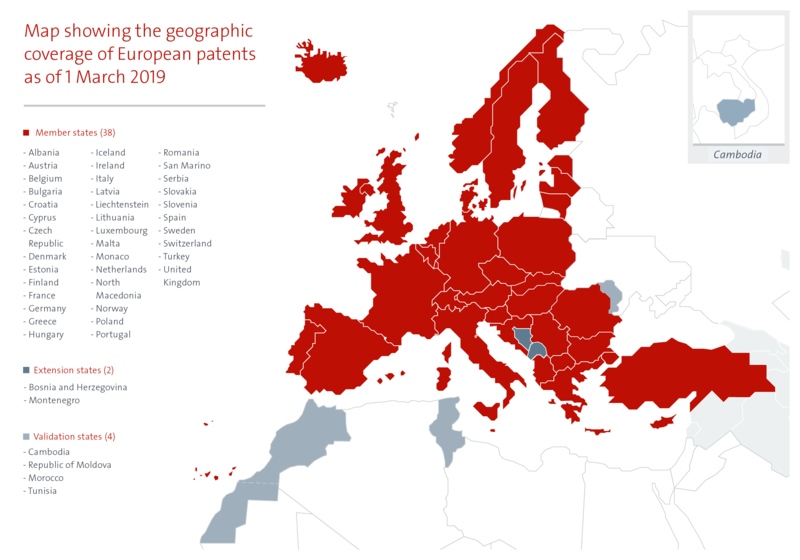 From 16 signatory states of the European Patent Convention in 1973, the Organisation has now grown to 38 member states, including all 28 EU member states plus countries such as Norway, Switzerland and Turkey. 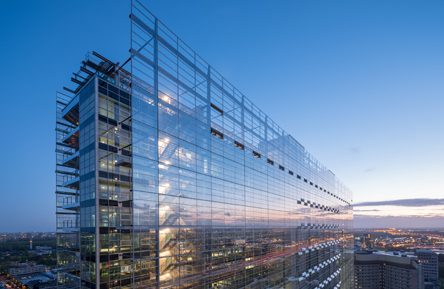 The EPO is the executive arm of the European Patent Organisation, an international organisation with 38 member states. The EPO’s activities and budget are overseen by the Organisation’s Administrative Council, which consists of representatives of the member states. 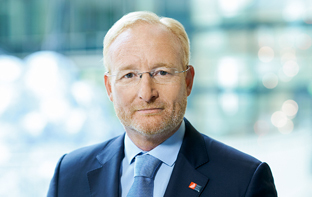 The current President of the European Patent Office is António Campinos. He took up office on 1 July 2018. The EPO is one of the largest public service organisations in Europe, employing some 7000 staff of 35 different nationalities. Of them, 4 400 are highly qualified scientists and engineers working as patent examiners in all fields of technology. The EPO has its headquarters in Munich, a branch in The Hague and offices in Berlin, Vienna and Brussels. The EPO is financed entirely by fees paid by users. In 2019, it has a budget of EUR 2.4 billion. European patents provide protection not only in the 38 member states of the European Patent Organisation but also in two extension states and four validation states. This represents an area with some 700 million inhabitants. The three official languages of the EPO are English, French and German. Patent applications may be filed in any of them.